Now it's official. US Apple store out of iPhone 4. Now it’s official. US Apple store out of iPhone 4. The image pretty much sums it up. 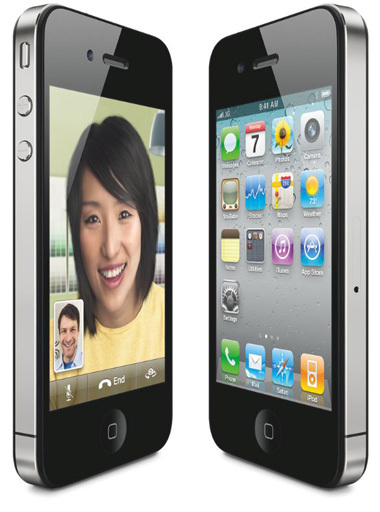 If you want an iPhone 4, you’ll be waiting until sometime in July. Thanks to 9 to 5 Mac for the heads up.